Terry Lee Wyatt “Wildman” was born March 9, 1950 to the late Thomas Wyatt and Jessie Wyatt Ball. “Wildman” passed away July 6, 2018 at the Consulate Health Care Center Norfolk, Virginia. Please keep the the Wyatt family in your thoughts and prayers. 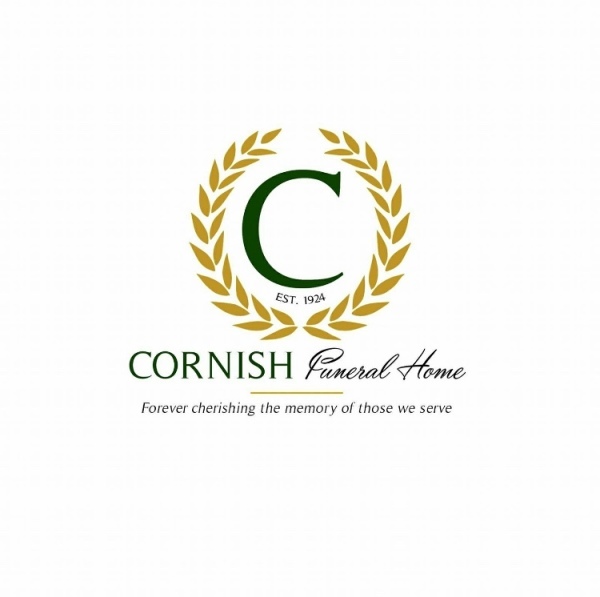 The family of the late Terry “Wildman” Wyatt entrusted his final care to the staff and family of Cornish & Holland Funeral Home.